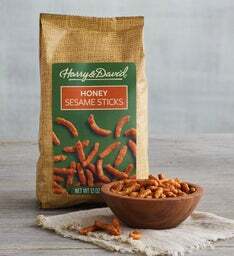 Roasted, salty, savory, or sweet. 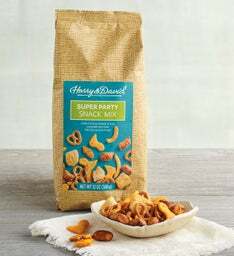 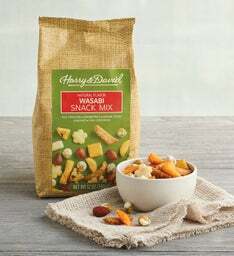 Our variety of party bowl snacks has something for everyone to enjoy. 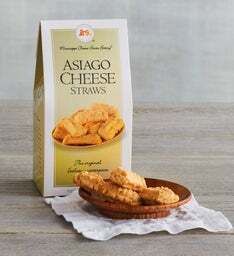 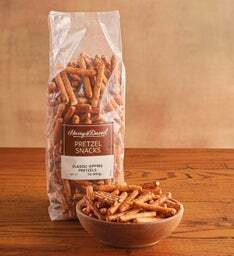 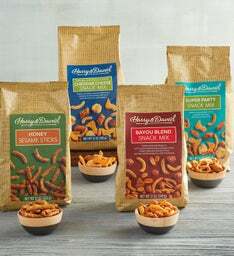 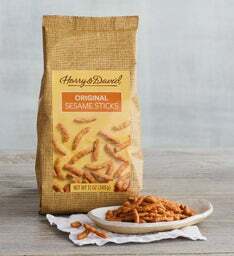 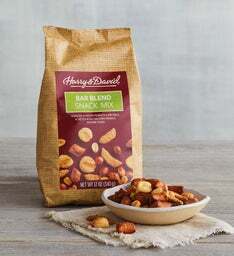 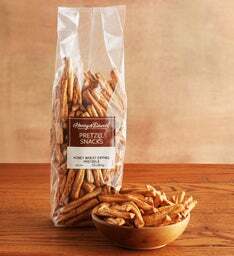 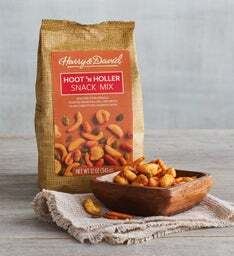 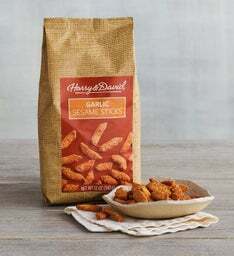 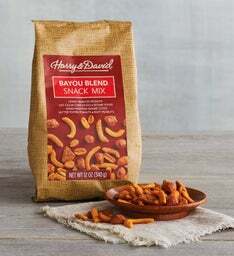 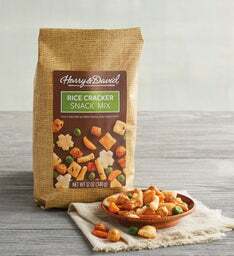 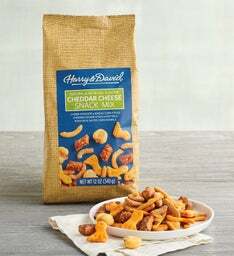 Choose four to create the perfect selection of crispy and crunchy favorites at your next movie night or birthday party. 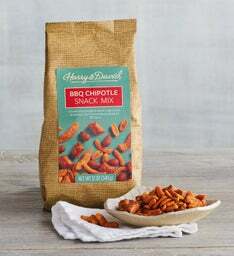 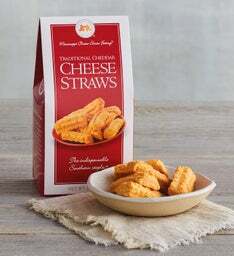 Great for picnics or as an on-the-go treat.